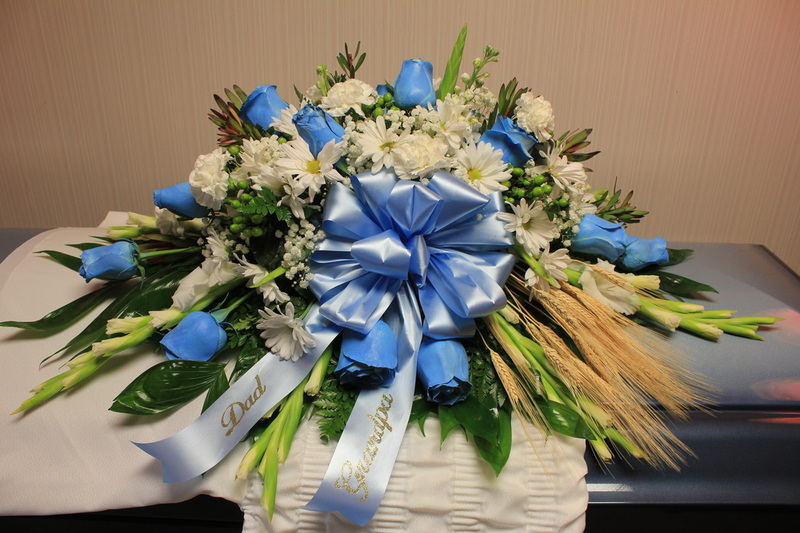 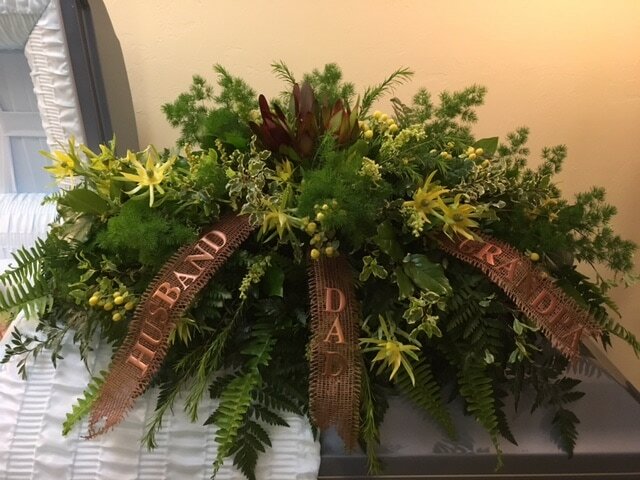 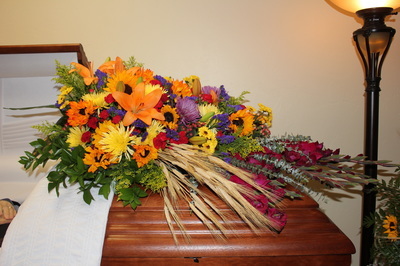 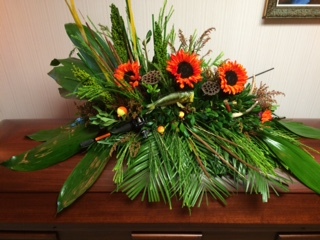 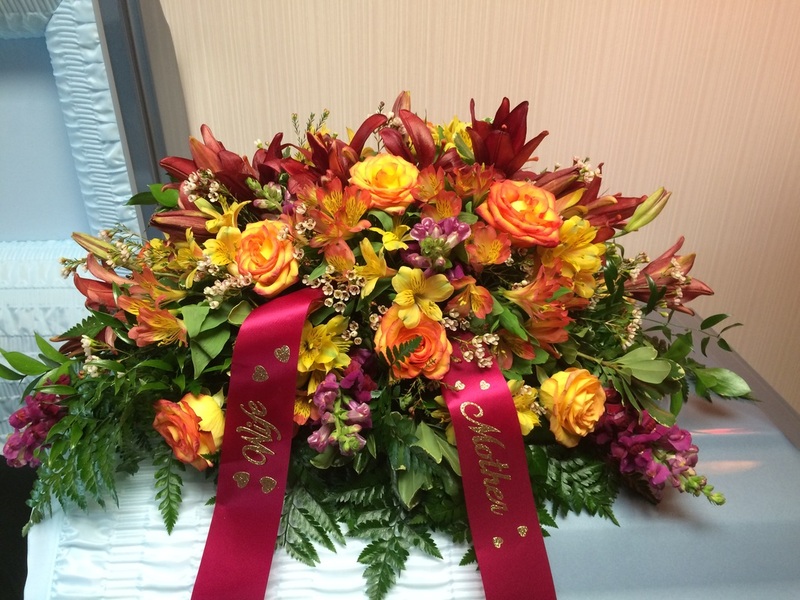 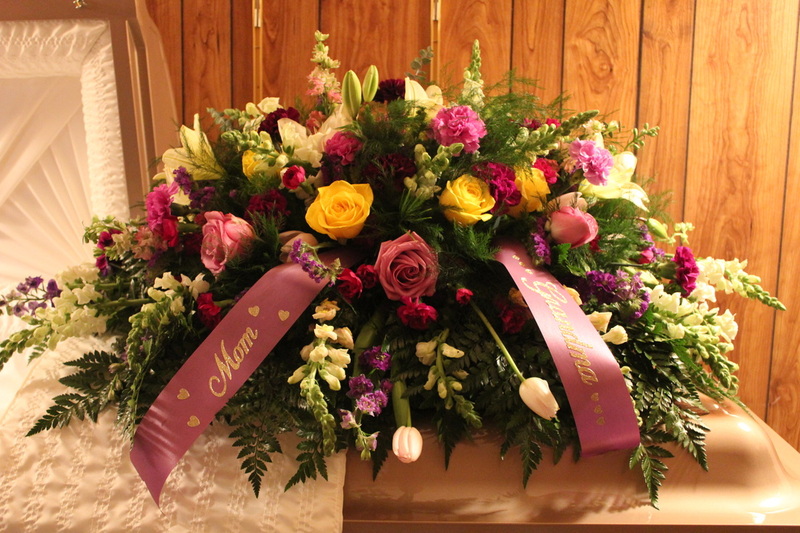 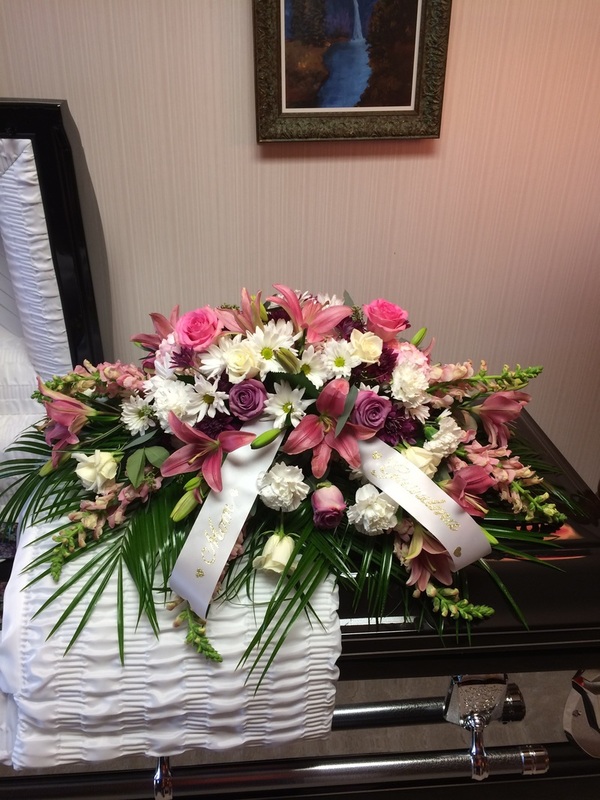 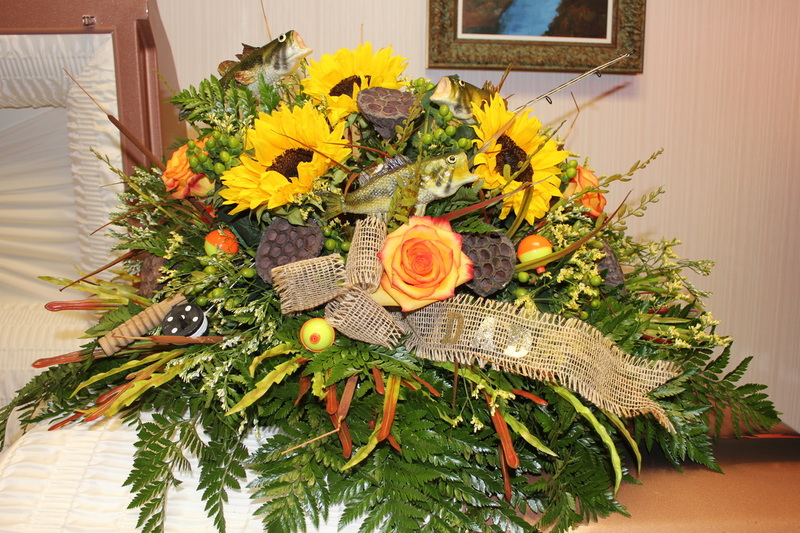 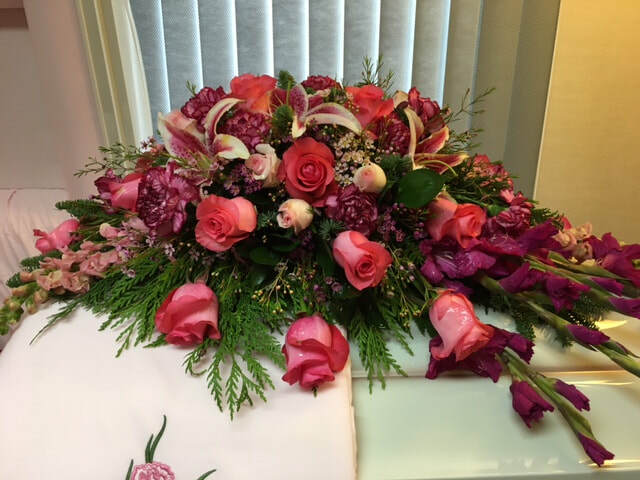 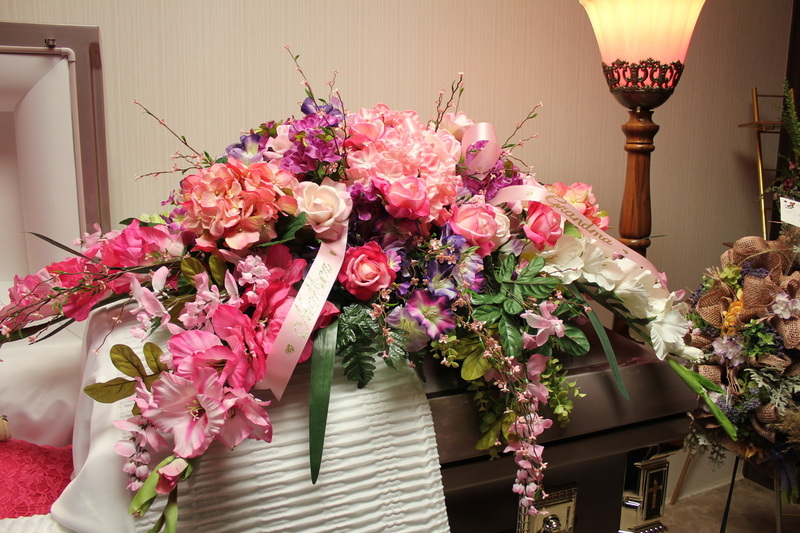 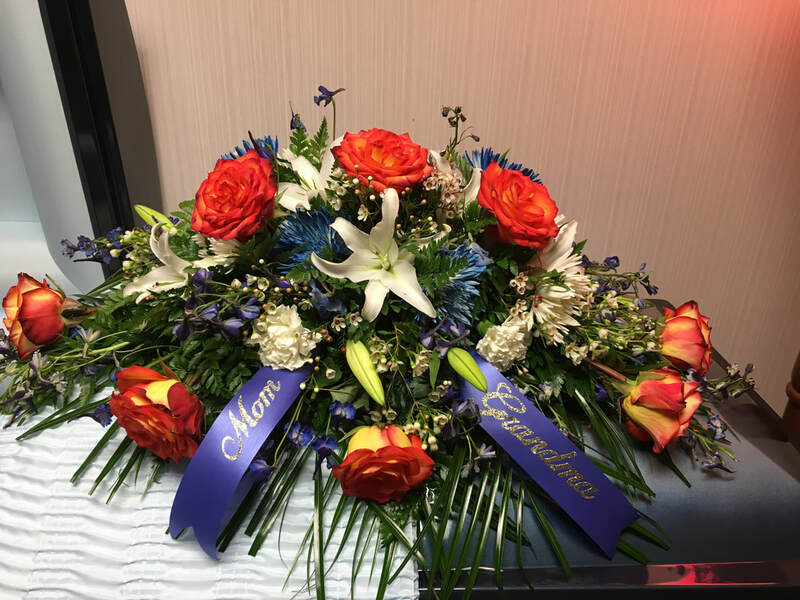 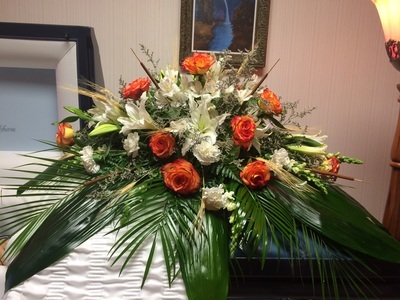 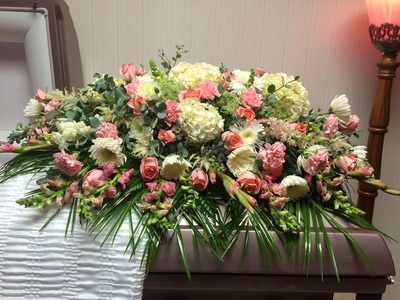 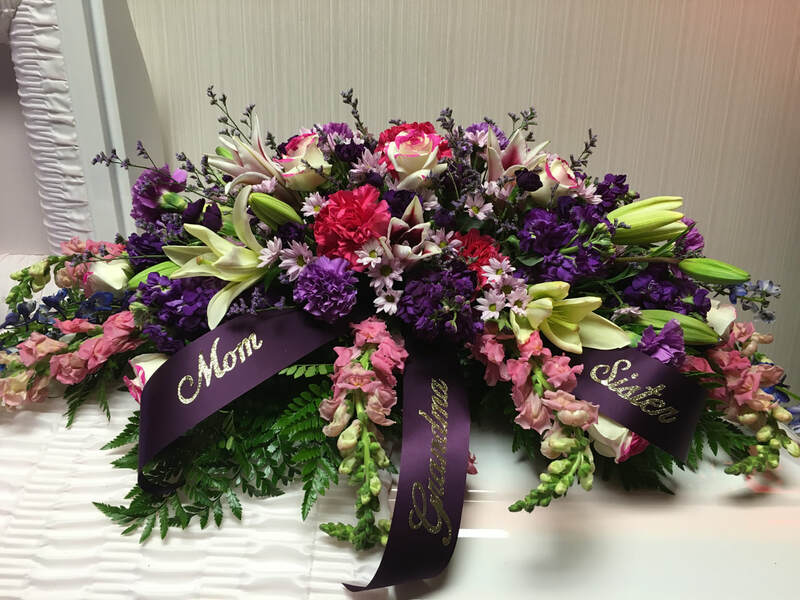 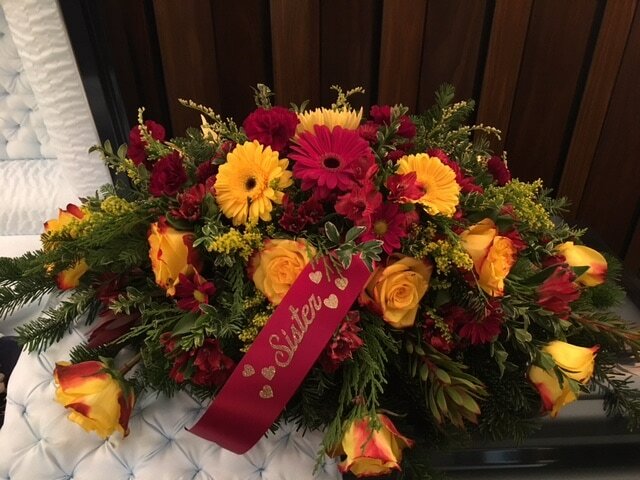 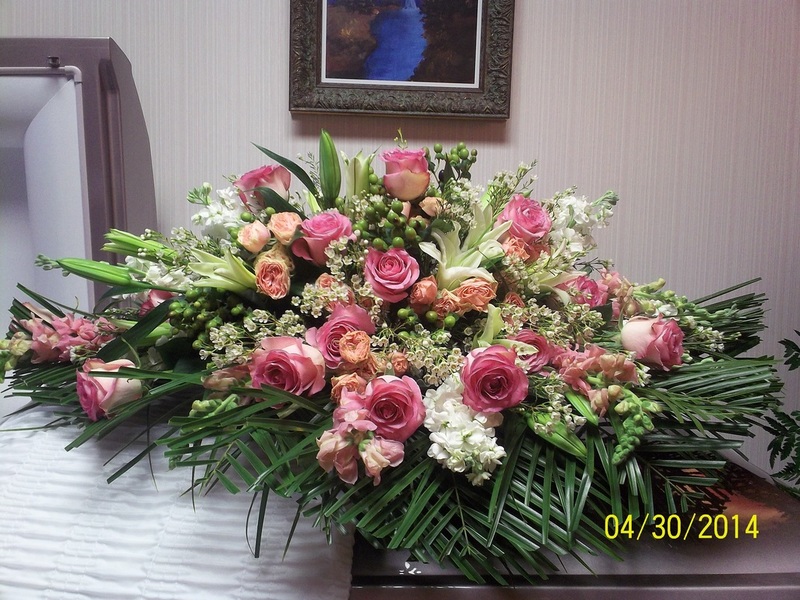 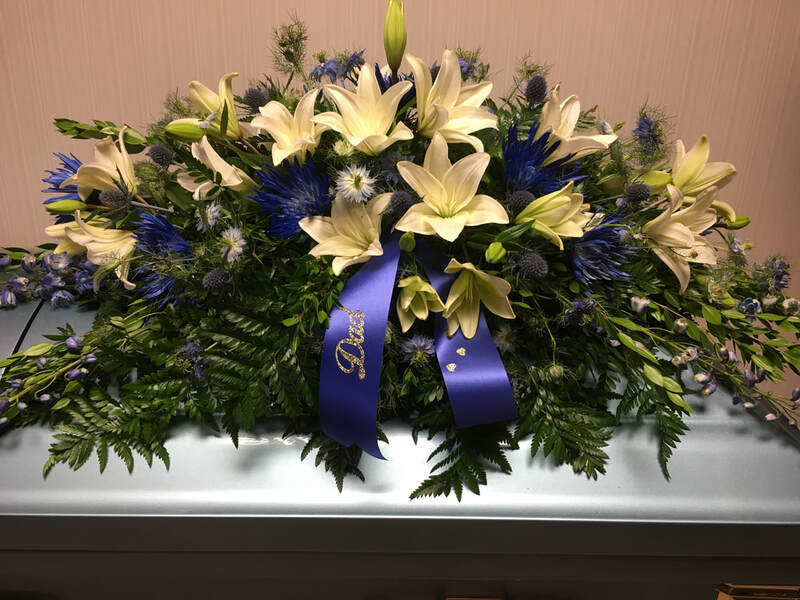 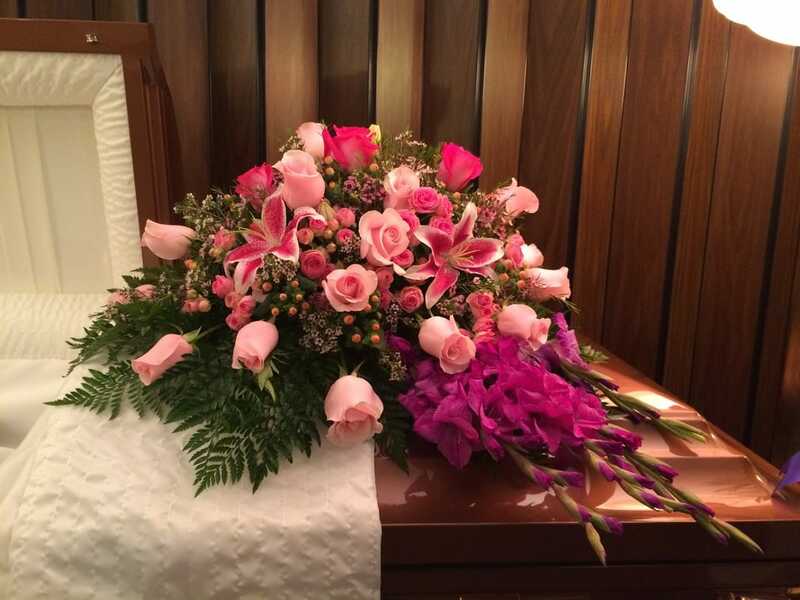 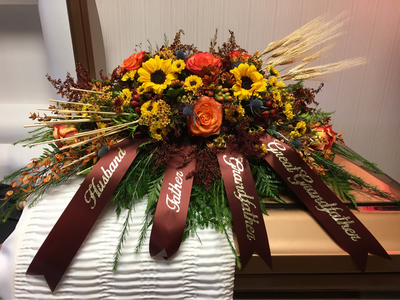 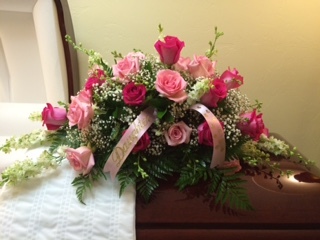 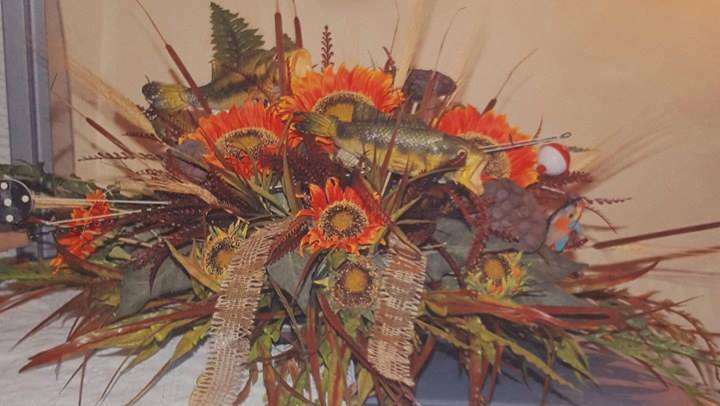 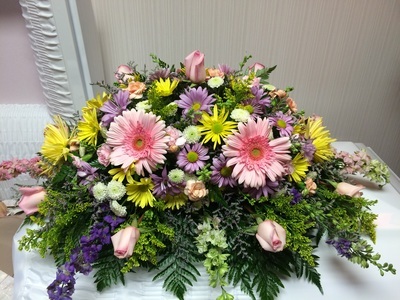 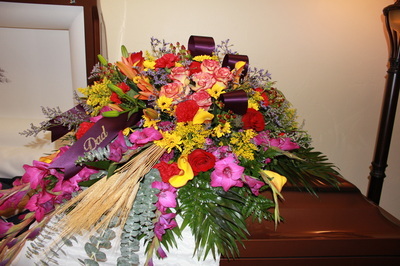 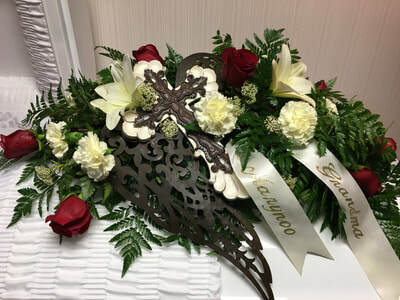 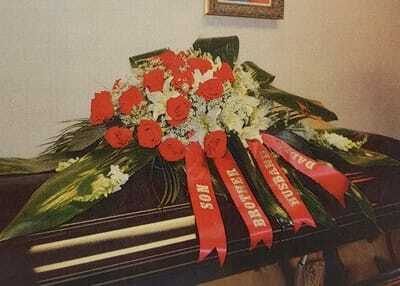 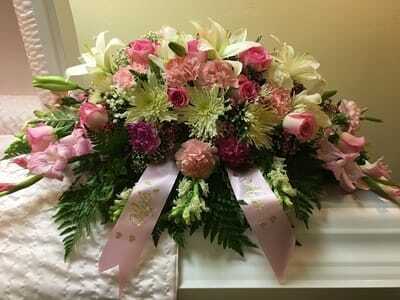 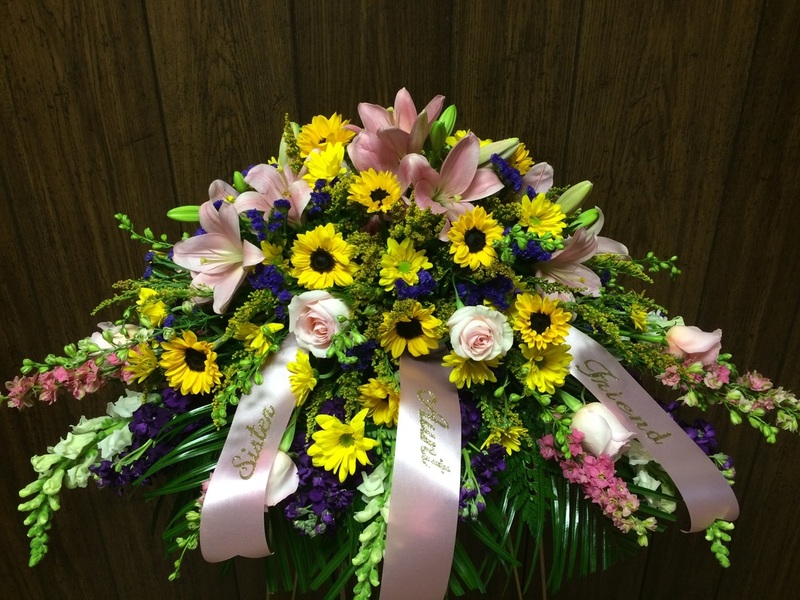 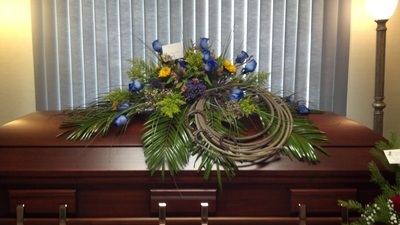 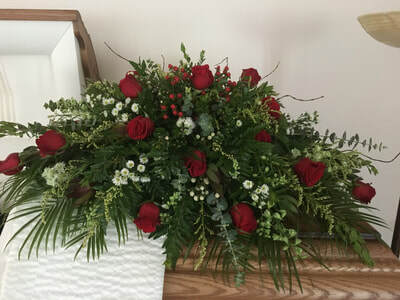 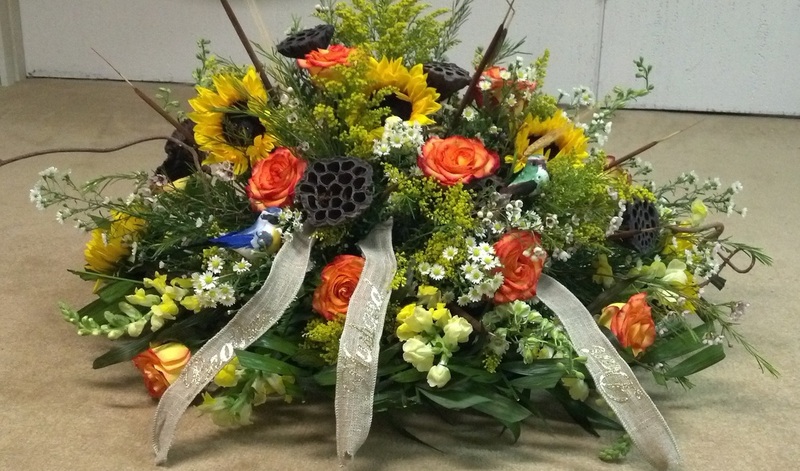 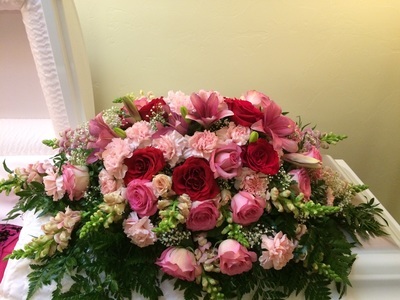 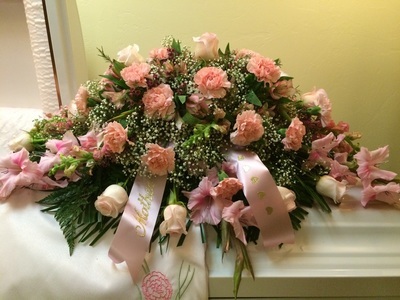 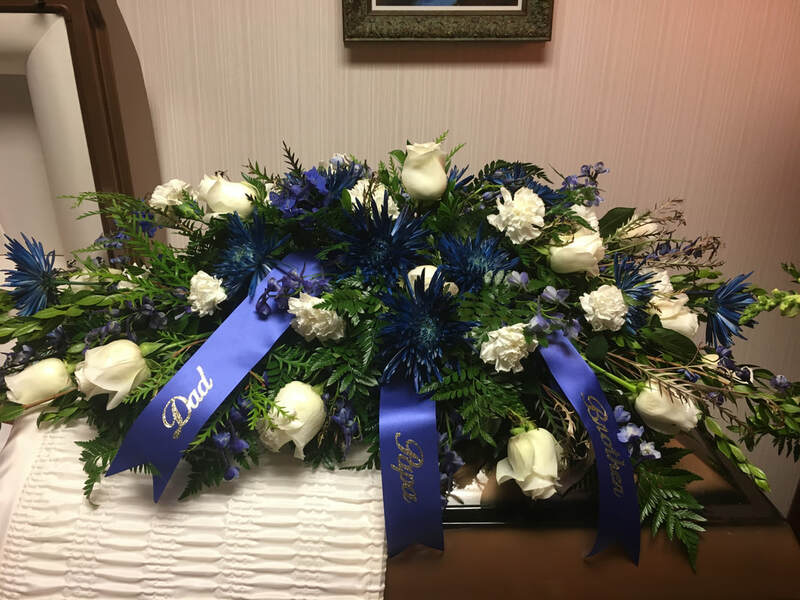 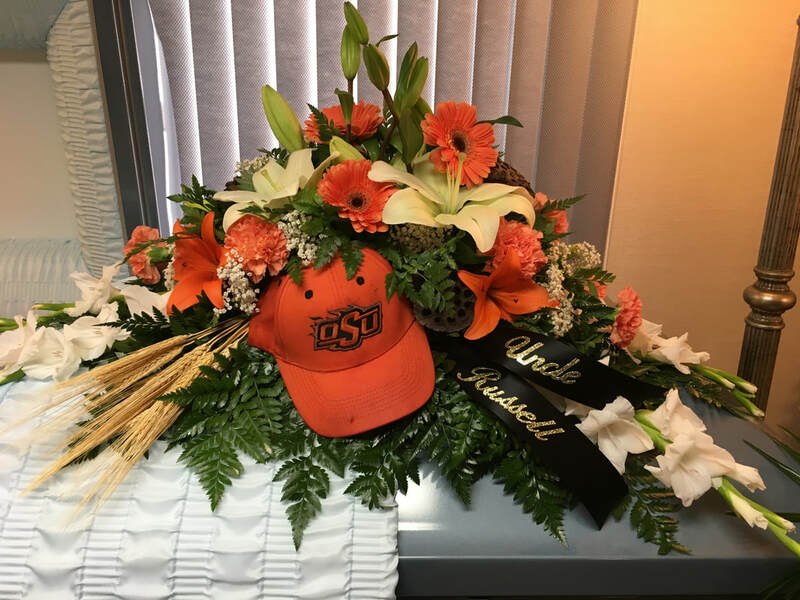 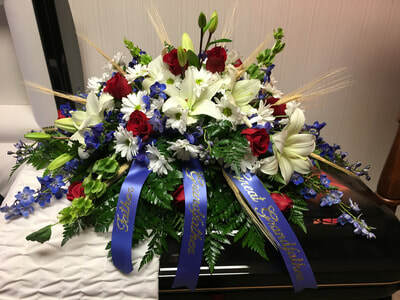 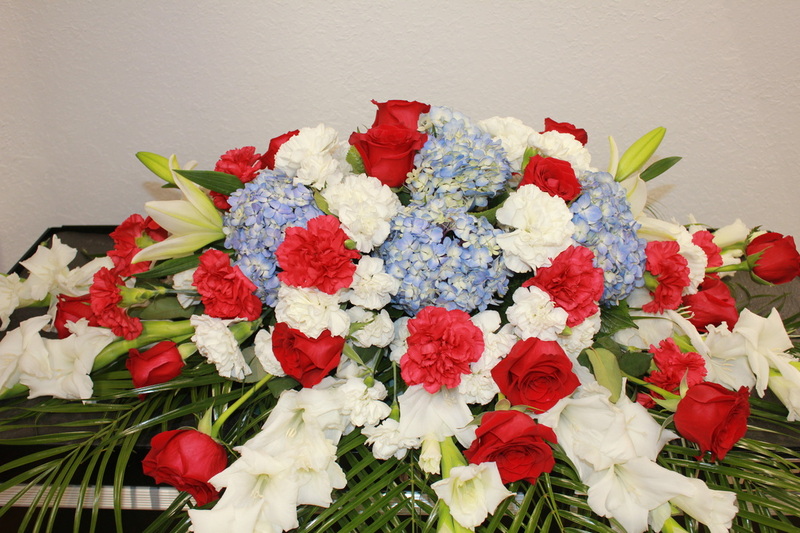 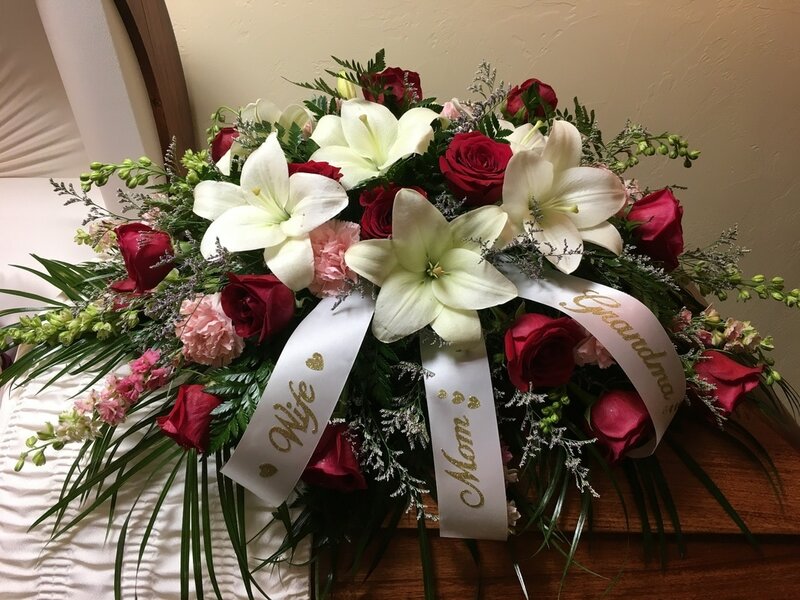 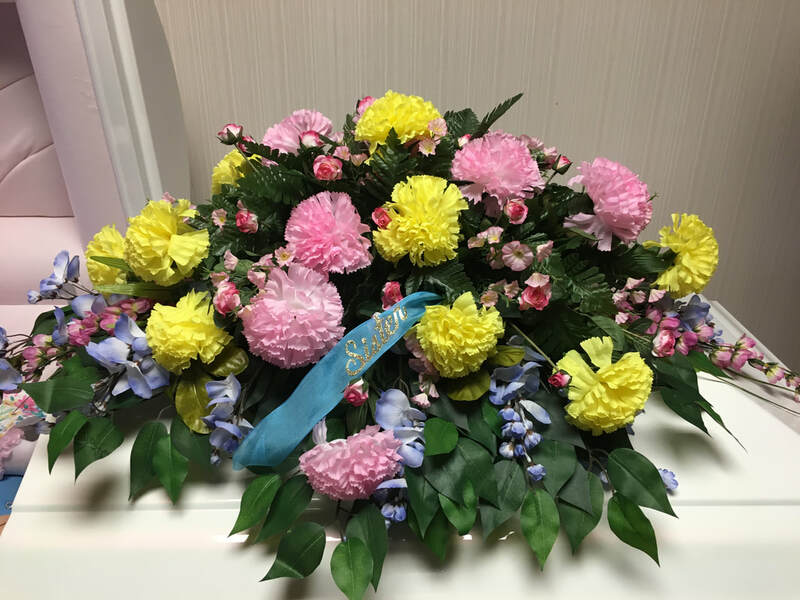 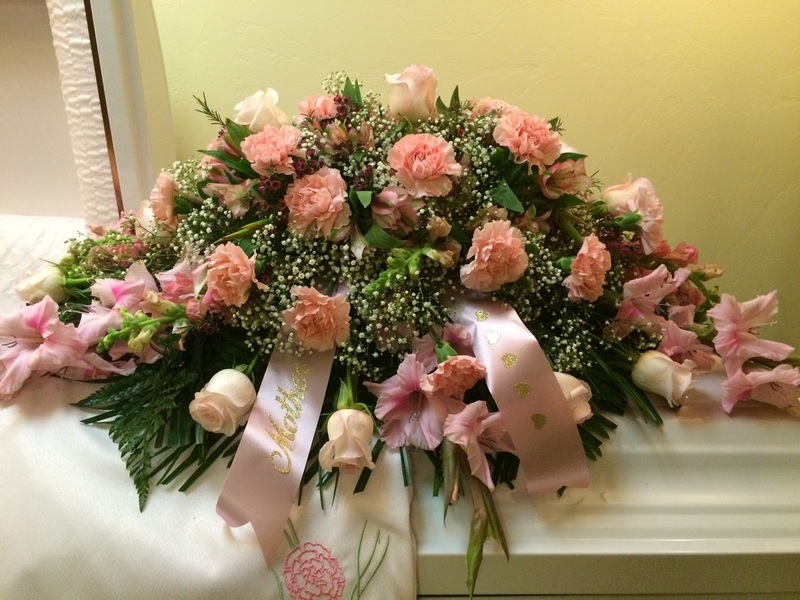 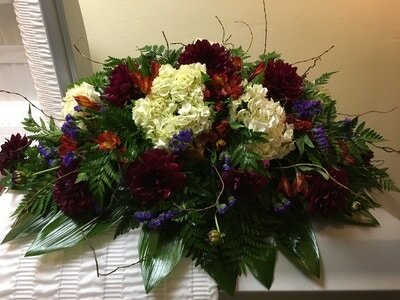 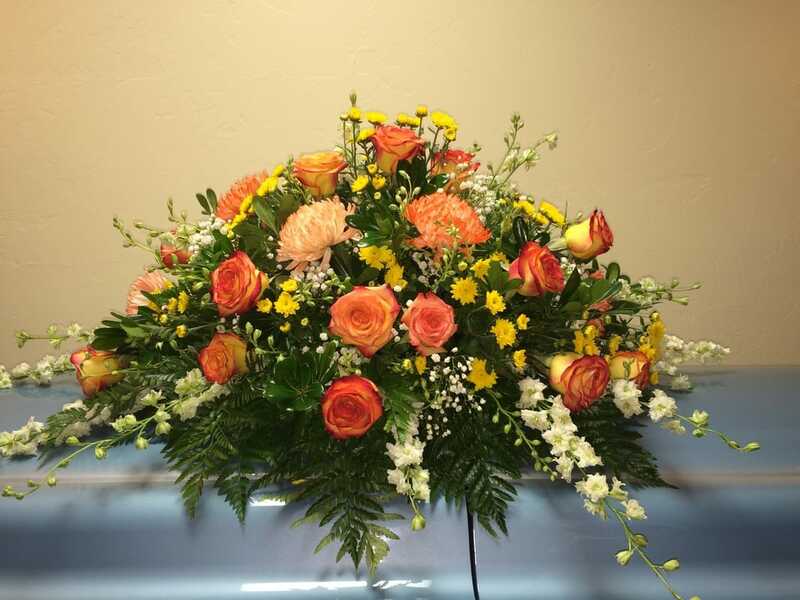 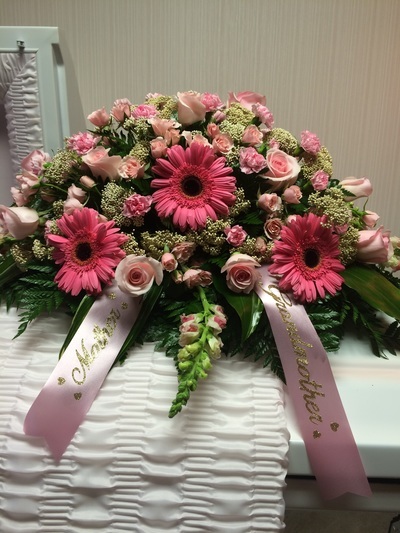 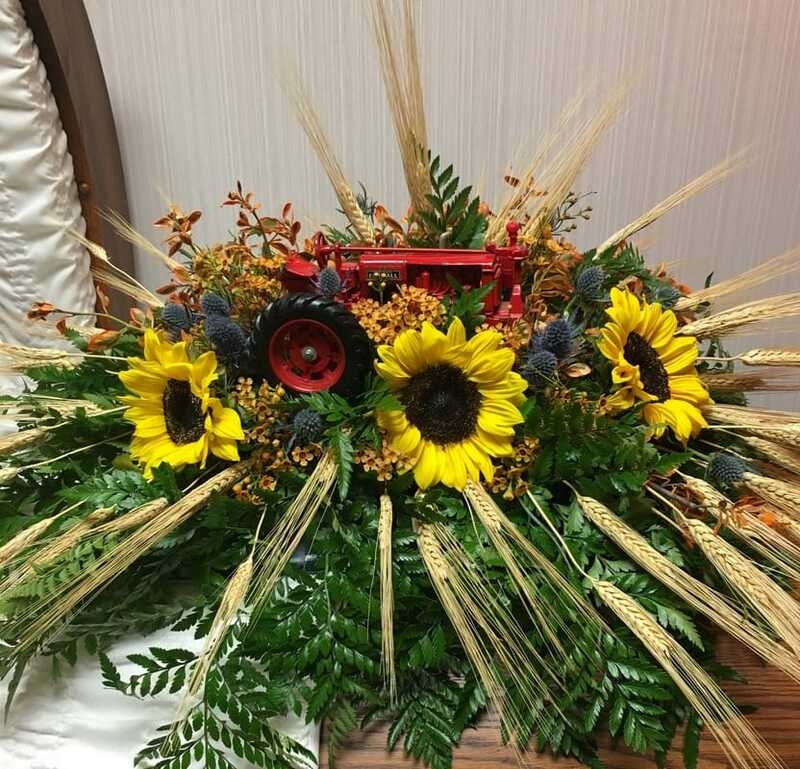 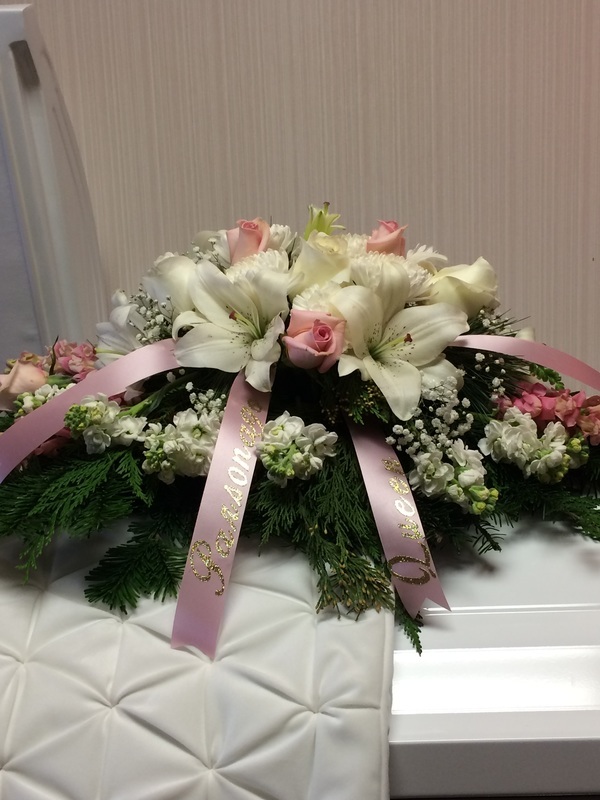 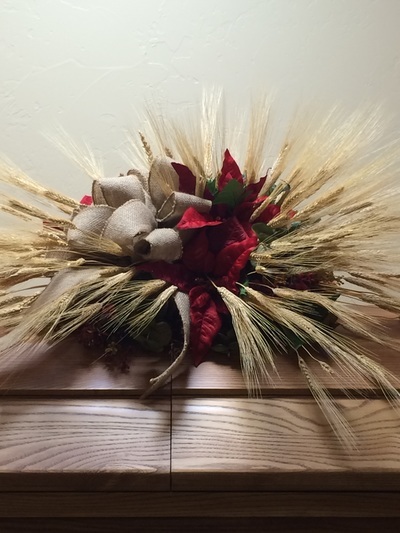 Unique floral arrangements for caskets and funerals created by Ootsie's Blossoms and Boutique. 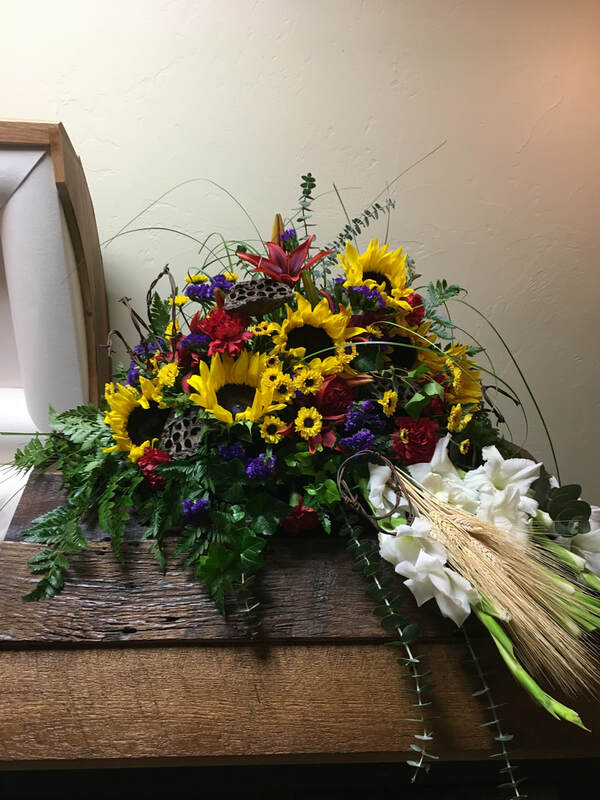 Delivery available to Fairview, Oklahoma and surrounding areas. Ootsie's is Fairview's most trusted florist!